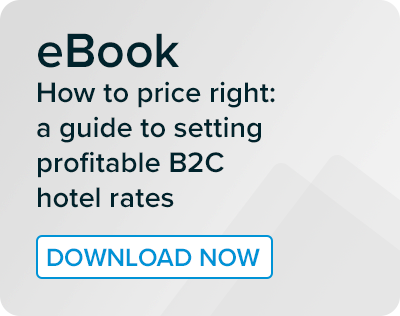 Hoteliers the world over predict another year of solid demand and increased occupancy. Despite moderate growth in supply, the industry appears to be in rude health. But it remains a highly competitive market, and, in a sector as cyclical as ours, the good times don’t last forever. At OTA Insight, we’re ever optimistic. But there’s no room for complacency. To weather any future storms - and just to do as well as you possibly can - is it time for an audit of your KPIs? We talk to revenue managers day in, day out, and many OTA staffers have academic and professional backgrounds in hoteliership. So we’ve put our heads together to come up with this list of crucial KPIs for success. 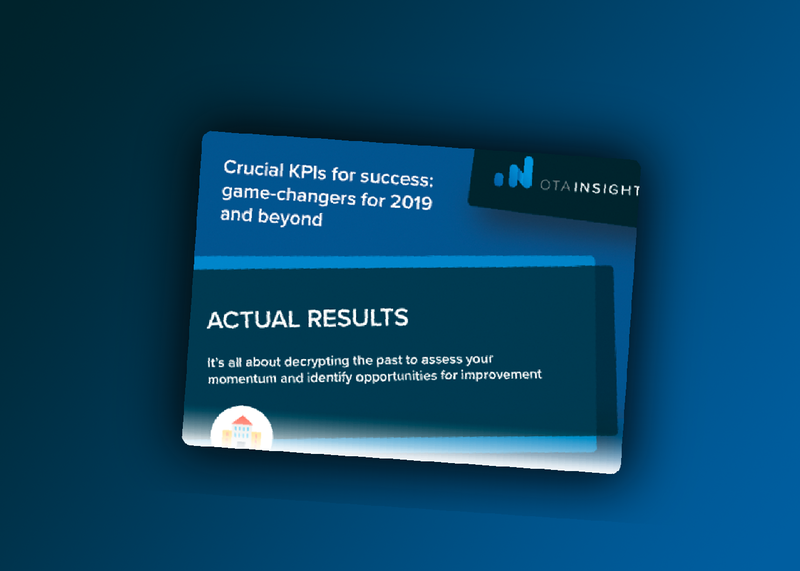 Starting with your actual results and moving through to the highly analytical environment of forward-looking trends, we outline the WHAT, the specifics you should LOOK FOR and the WHY of each cluster of related KPIs. Many will be familiar to you but are they all in your playbook? Reviewing your actual results is all about decrypting the past to assess your momentum and identify opportunities for improvement. WHAT: Review the dominant segments in your mix of room nights, such as contracted individuals, business groups, etc. WHAT: Review the dominant channels in the mix of room nights, such as brand.com, booking.com, GDS, etc. By reviewing the future, you can alert yourself early enough to prioritise action, provide support or push for further optimisation. Events and your calendar - assess the impact on the market in terms of number of full business weeks, and key citywide conferences and events etc. Why not take out a free trial of Rate Insight? The acclaimed rate shopper offers unlimited, real-time access to current, future and past rates for you and your competitors.